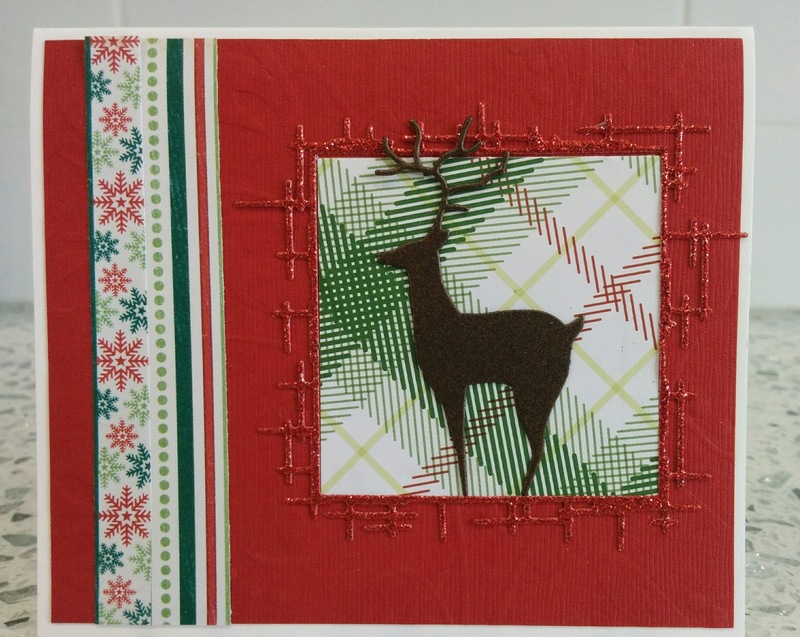 I created a Christmas card, using Grand stick frame and Regal deer dies. Thank you for visiting my blog today. Please leave me a comment, I love to read them. Swoon! 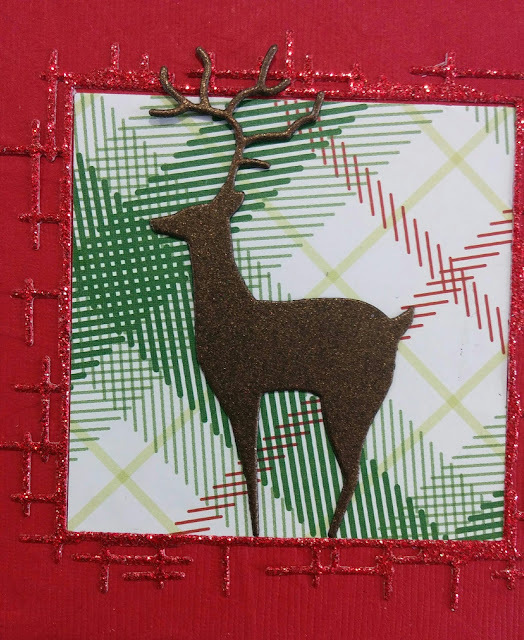 I love that glittery frame! I need some sparkle at Christmas time and this looks so elegant!